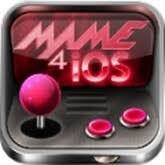 MAME4iOS is a multiple arcade machine emulator for iOS. Relive some classic arcade games with this beautifully designed emulator sporting some truly amazing graphical controls that mimic the original style of arcade machines. Audio works but is not perfect. Graphics work for all tested games but some games do not display properly (scaling to fit screen dimensions). Also, keep in mind that not all ROMs will work (make sure they’re MAME compatible). Step 1. 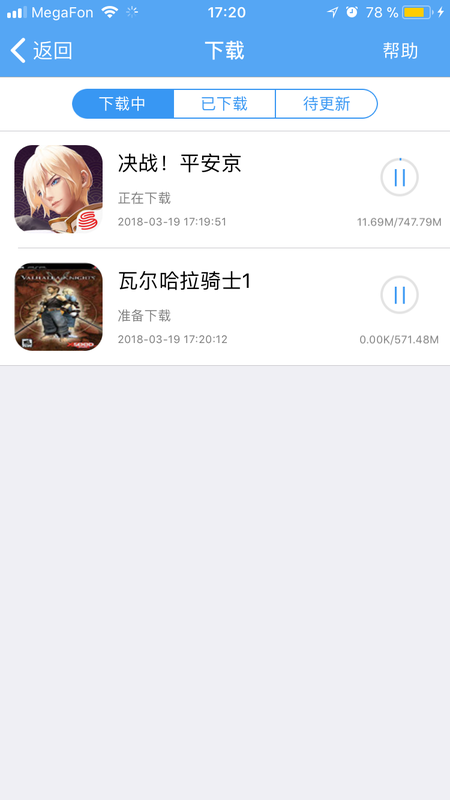 Downloaded iExplorer (or a similar utility) and plug your iOS device into your computer. Step 2. Launch iExplorer and select your iOS device on the left-hand side. This should reveal an Apps icon. Click it. Step 3. 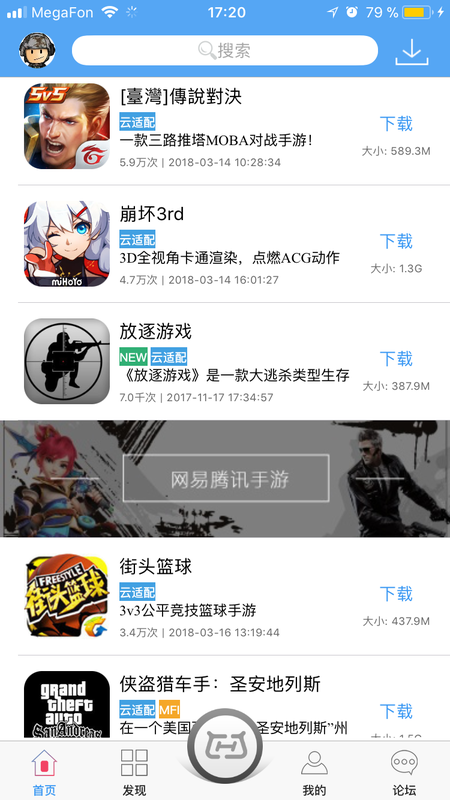 Now you should see a list of all of your device’s applications. Locate iMAME, click it, and select Documents. Step 4. And that’s all there is to it. 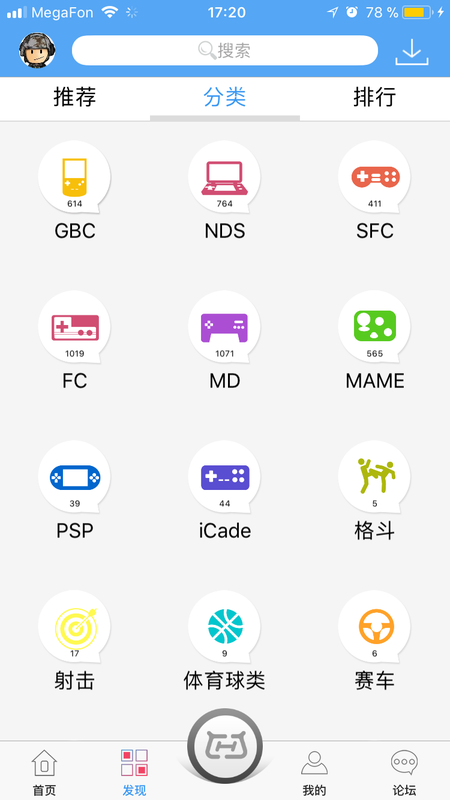 Move your ROMs into this folder, launch iMAME, and start playing! Updated at: Nov. 12, 2017, 5:18 p.m.